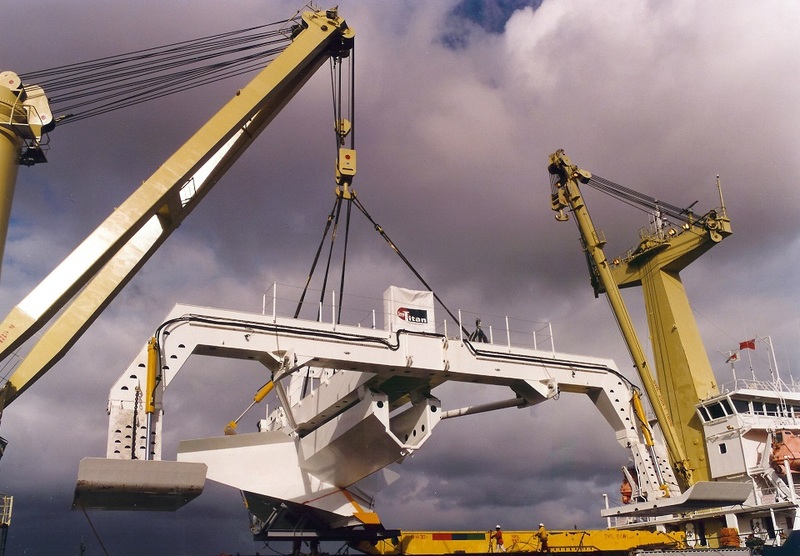 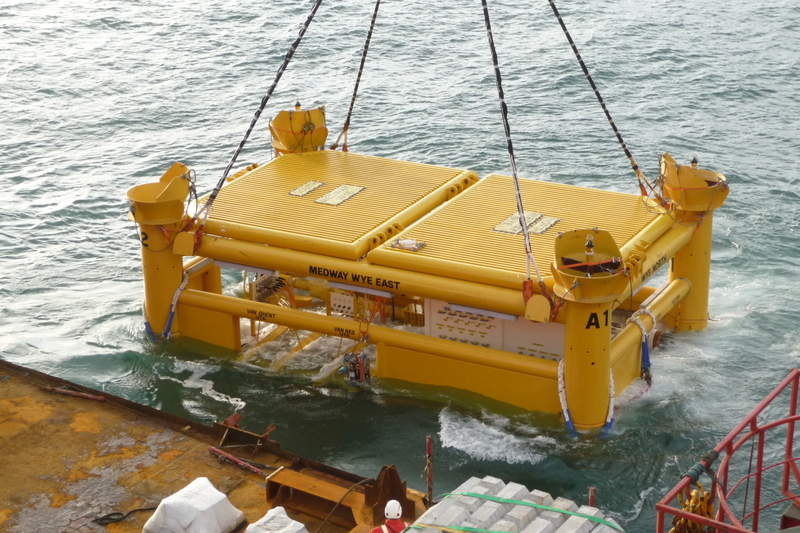 Subsea - Wilton Engineering Services Ltd.
For over 20 years Wilton have developed a high level of capability, delivering bespoke specialist subsea projects utilising our design, fabrication, and loadout expertise. 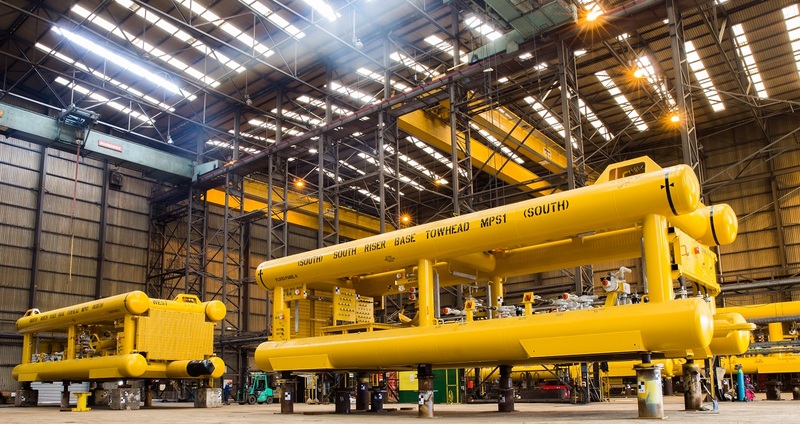 As such we are a UK Subsea Sector leading fabricator operating on a Global stage, supporting operators and contractors alike for all their subsea needs. 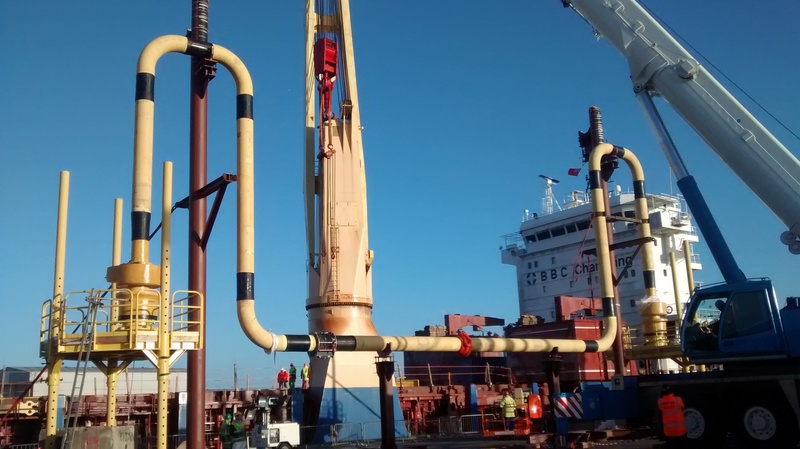 Wilton’s Port Clarence Offshore Base is located in Middlesbrough, North-East England, on the North bank of the River Tees, allowing vessels direct access to the North Sea making it ideally suited to support and execute any subsea projects.